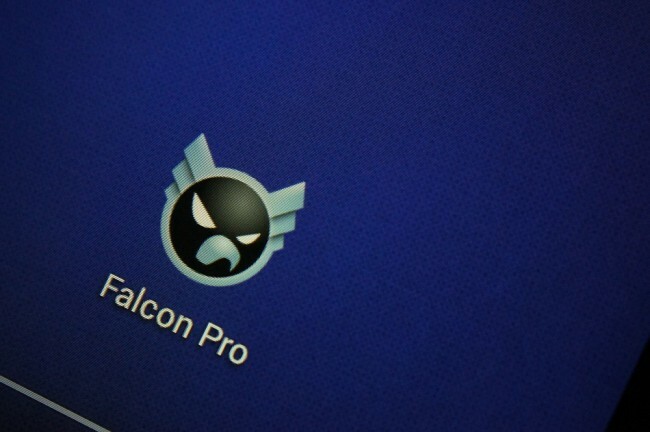 An update is rolling out to Falcon Pro 3, one that brings multi photo layouts, an improved video player, and oh so much more. Below is the complete changelog for the update. Go grab that update, Falcon users!